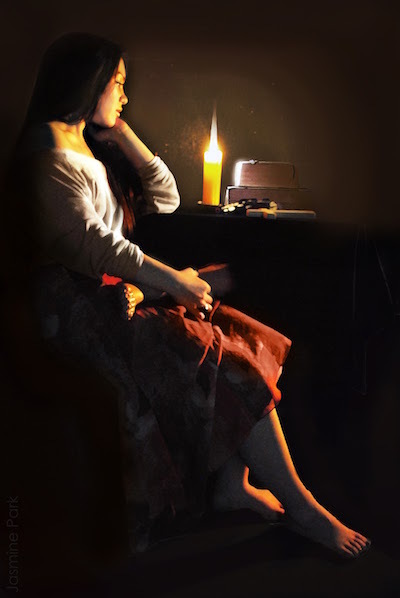 Join artist, Gina Cannone, and learn how to paint dramatic illumination and effect in this 4 week painting course.The word chiaroscuro is Italian for light and shadow. It’s one of the classic techniques used in the works of artists like Rembrandt, da Vinci, and Caravaggio. It refers to the use of light and shadow to create the illusion of light from a specific source shining on the figures and objects in the painting. This workshop runs for 4 weeks: Saturday, March 30 – April 20, 2019.